Lovenzo lives with his parents, and grandmother in a run-down block house. 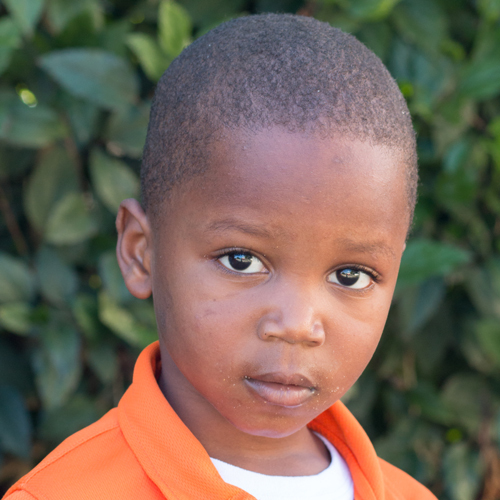 Though he faithfully attends school, he struggles to understand Spanish since he is Haitian. In class he is obedient but timid, and we are hoping he will soon begin to express himself better. His favorite activity is building with blocks, and we are thankful to teach him about the love and hope found in Jesus.